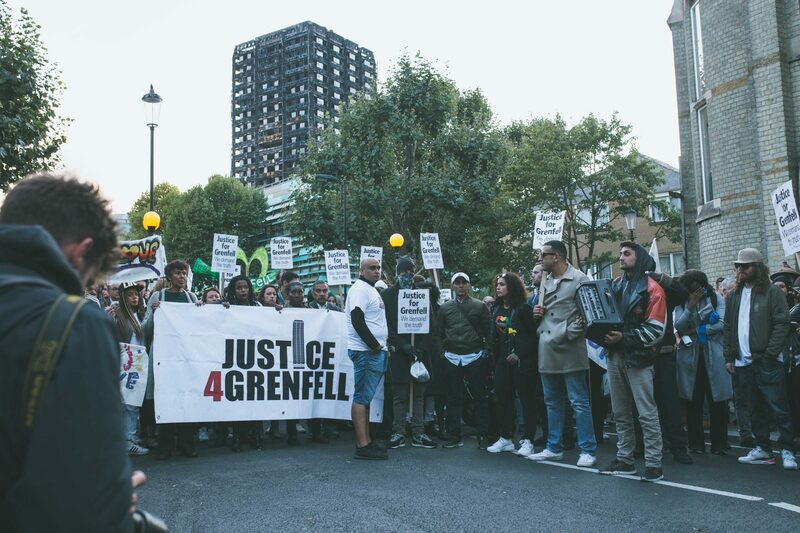 This week at the Inquiry, we heard further evidence from fire fighters who attended Grenfell Tower on the 14th June 2017 and also evidence from the control room staff. There were many issues that came up this week, including problems with the water pressure that has been described by some only as powerful as “a garden hose”. 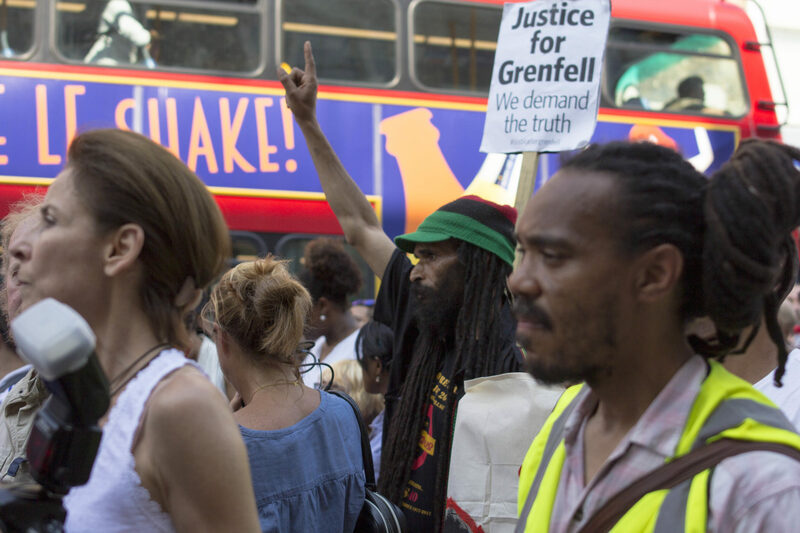 Do you think the training that you received was sufficient to enable you to respond to Grenfell fire adequately? Following the inquest into Lakanal House fire in 2009, did the Department for Communities and Local government publish consolidated national guidance in relation to the “stay put” principle and it’s interaction with the “get out and stay out” policy? What impact has the fall in funding to local fire and rescue authorities, especially the loss of specialist fire safety posts, had on the provision of an effective fire service ? How did the water pressure impact on your ability to manage this fire?